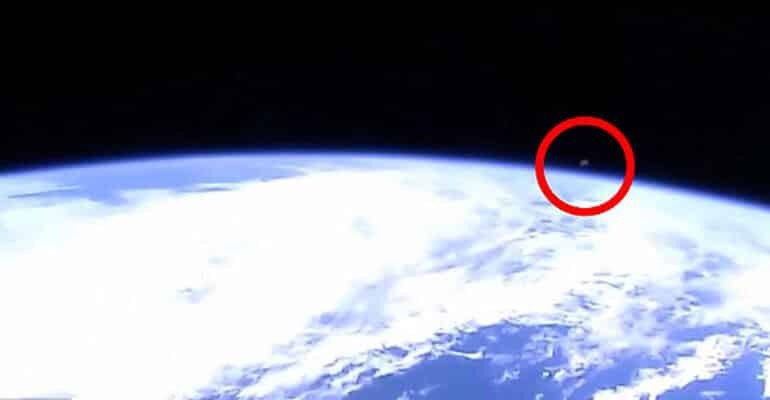 NASA was accused by UFO hunters of interrupting its live feed from the International Space Station (ISS), right after a presumed UFO made its presence noticed. Few reports from alien hunters have claimed that mysterious unidentified objects appeared on their screens when the live feed got interrupted. The following video shows how a grey object is coming from the right of the screen, just over the horizon. Just when the bizarre sighting is taking shape, the live feed experiences some unexpected problems, as you will notice. When the image reappears, it shows a totally different angle than what was previously shown. Could this video prove that NASA is deliberately hiding UFO appearances in order to keep their secret about extraterrestrial life? Another case comes from Toby Lundh, UFO watcher and analyst of strange phenomenon. He claimed that he saw a UFO approaching the space station, when the stream cut off for about 10 to 15 seconds because of technical issues. Mr. Lundth claimed that other UFOs were showing up while he was investigating using the ISS cameras and NASA always cut the feed whenever the flying objects were getting close to the station. 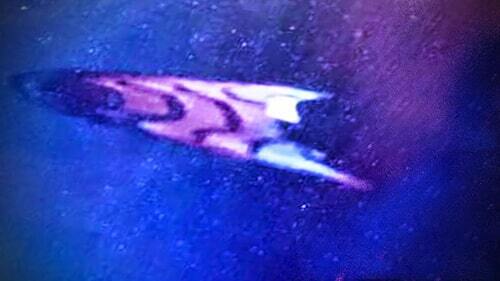 However, the alien hunter got his hands on a still photo of a UFO in order to back up his claims. He managed to take the photo moments before the stream got interrupted for about 15 seconds. He also claimed that NASA has deleted the recording from his personal archive in order to hide on-tape communication between certain astronauts and alien beings. Meanwhile, on October 7, UFO watchers claimed they witnessed a bizarre floating object seen near the space station during a spacewalk performed by astronauts Reid Wiserman and Alexander Gerst. Even though the object was later classified as either a speck of dust or a lens flare coming from the sun, some conspiracy theories refused to accept these simple explanations and furtherly claimed that all these events that they had witnessed are actually proof of UFOs and ETs existing here on Earth, but certain people in control hide the evidence every time. Concluding, we can only speculate that their statements are true and that there could be a grain of truth in all their stories, considering all the cover-ups coming from world governments and top agencies, always in denial but in constant search for alien life throughout the universe.